I believe that creating a space that you love shouldn't break the bank and working with an interior designer should be exciting and collaborative! Well, Hello! Decorator in a Box is an online custom interior decorating service that offers a money-savvy way to work with your own interior decorator. It's for the "do some of it for me" dweller who wants professional ideas and advice, but prefers to do their own follow-through. 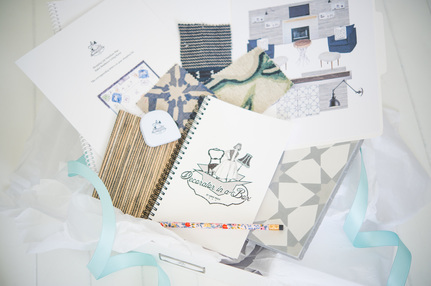 Annie Pauza, an experienced interior decorator, will create a personalized design plan that reflects your style and space needs - without going over budget. Interested? You're on your way. Simply click "Start Decorating!" and follow a few simple steps. Your design is waiting! And so is your space. A beautiful, hand-packaged box containing all of your design plans and guides. 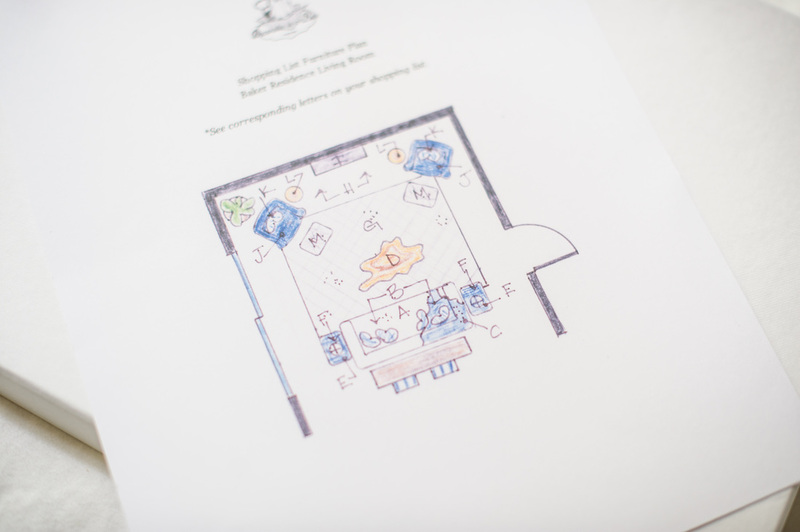 A handwritten note from Annie, your personal decorator. 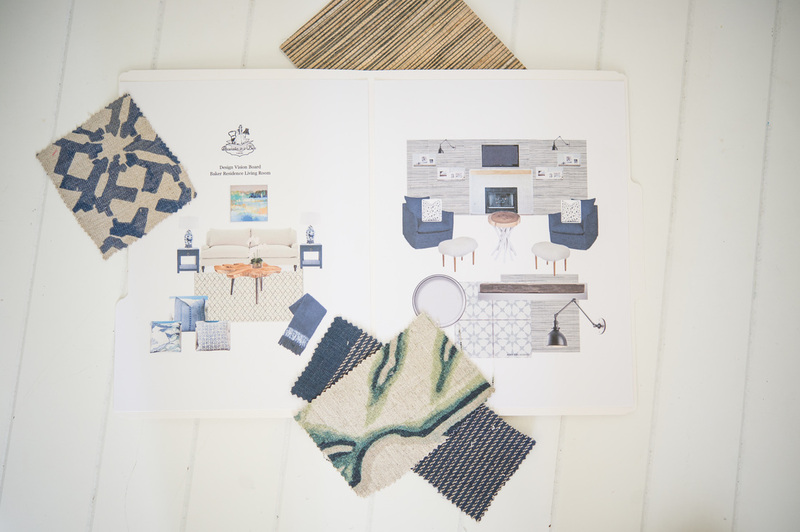 A Vision Board featuring all of the furniture, accessories, colors, paints and fabric that have been handpicked for your space. 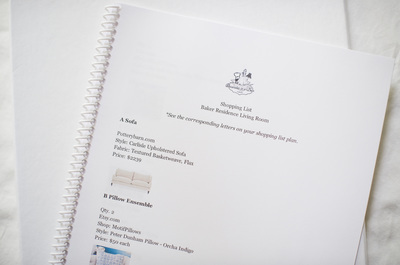 A detailed Shopping List with: a furniture plan, pricing and stores. 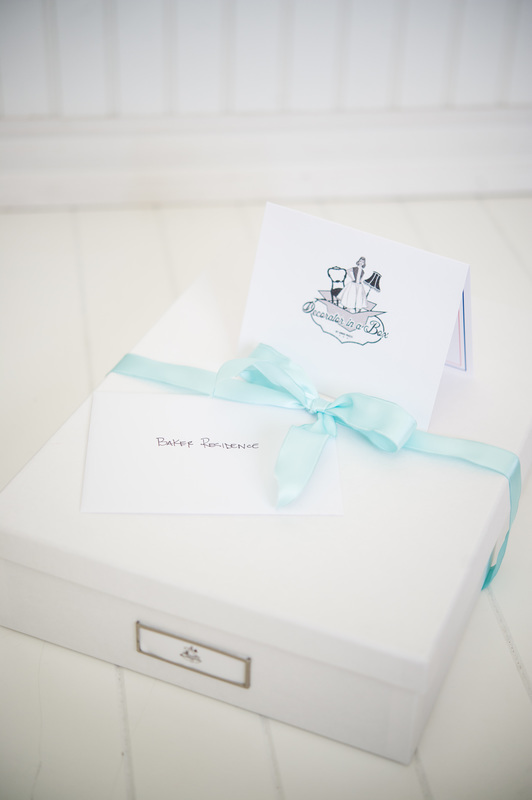 Annie will include design trade-exclusive items ordered just for you. 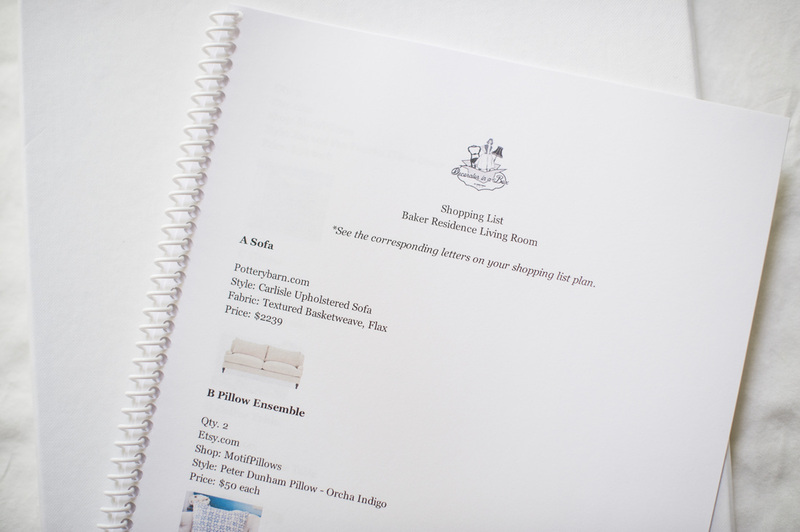 A Design Plan to help reference furniture and accessory locations from your Shopping List. 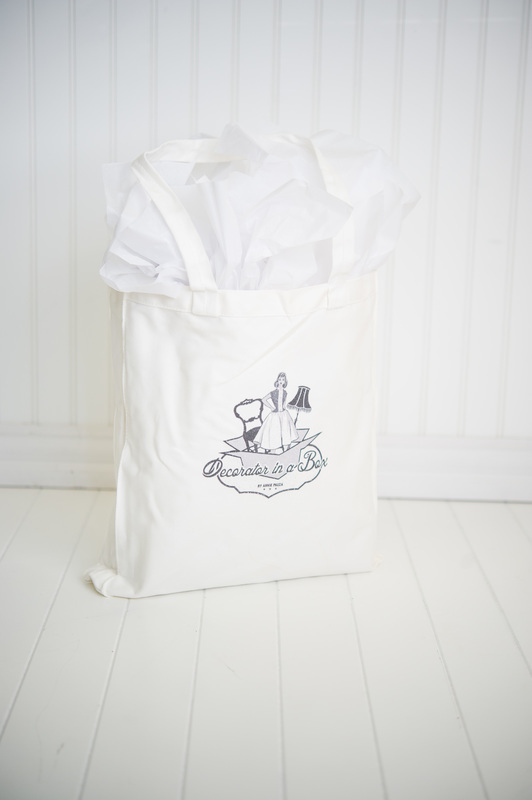 And a reusable tote bag that fits all of your materials. 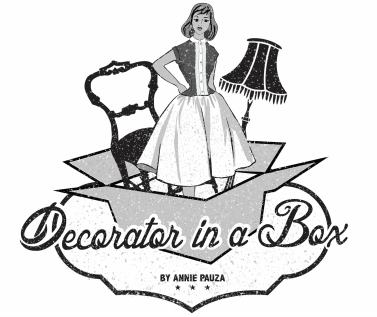 We're sure you'll love Decorator in a Box! Ready to create a space that you love? 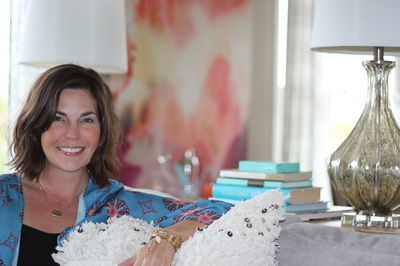 Annie will be available to answer any questions that you have about your design plan until your space is complete. Don't need a full space design? See the A la Carte options or contact Annie for a custom quote to meet your design needs.